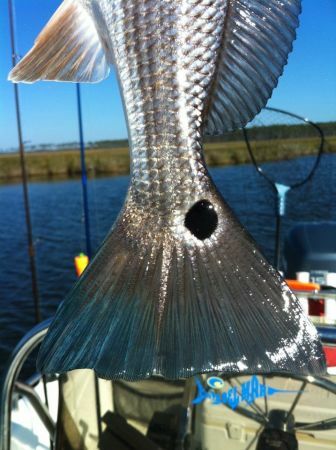 James Holloway and Randy Nelson share their adventures on the water in Eastern NC. You can watch it on YouTube by coping the URL above and pasting in the search on YouTube. Should come right up. Thanks all. 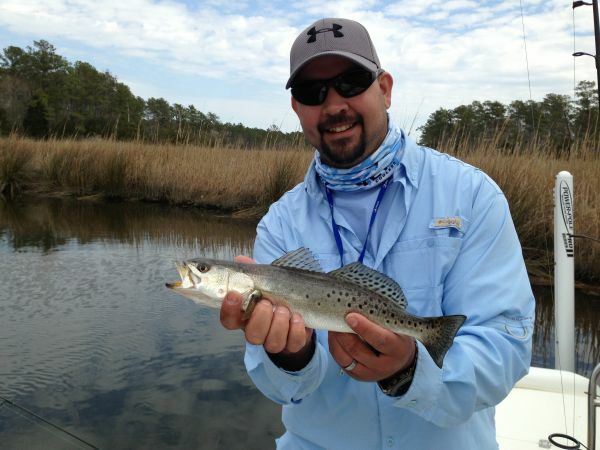 James Holloway and Randy Nelson share their adventures on the water in Eastern NC. We fish every chance we get and our Gotta Go Fishing Show YouTube Channel is where you can go to see our adventures. We love our fishery and everything the outdoors has to offer. Hope y'all enjoy.